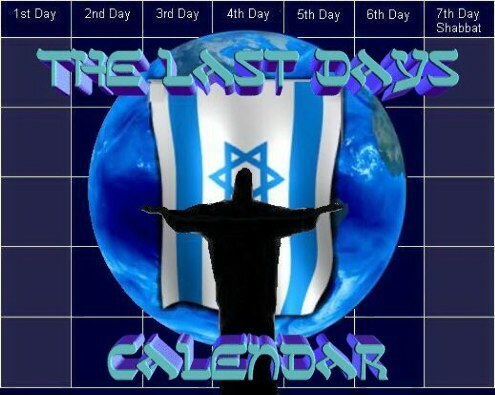 The Last Days Calendar and The Revelation of Jesus Christ both truly interpret biblical prophecy concerning the last days within its proper context of Jewish culture and the Hebrew calendar. Studying Scripture in light of the historical setting and culture in which it was first proclaimed reveals fresh insight into events of the last days, the Book of Revelation, the timing of the Rapture, the identity of the Two Witnesses and the nature of the Millennium. Bible prophecy concerning events of the last days, including the rapture, are foreshadowed in the Festivals of the LORD. 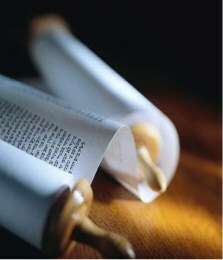 The Festivals of the LORD are the ordained "Appointed Times" of God's ceremonial calendar for Israel. These seasonal feasts are prophetic pictures of the Messiah. "No one knows about that day or hour," but we have been given the signs of that season. 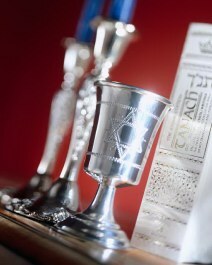 a New Moon celebration or a Sabbath day. the reality, however, is found in Christ. 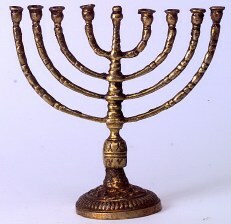 Click on "The Festivals of the LORD" below for an overview. concerning Bible prophecy, End Times or the Rapture.